At Read Right we know our online reading tutoring program works and we have the testimonies to prove it. Here are a few testimonies from our students, parents and educators. 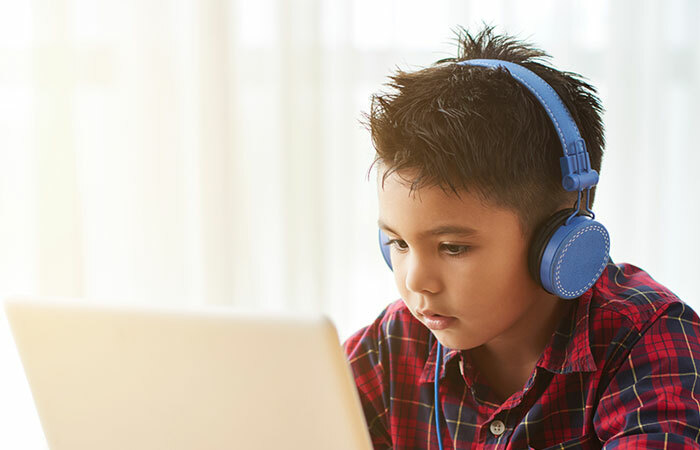 These are testimonies about struggling readers who improved their reading skills using Read Right’s reading program and online reading tutoring for all ages. At Read Right we get rapid results. The program is unbelievable. My son has very limited language ability. He doesn’t speak a lot. He has read silently for a long time, but he doesn’t like to verbalize it. Now that he’s in Read Right, he willingly reads out loud. Read Right has improved his speech ability, his reading ability and his socialization. I have kids coming up to me and telling me that they see him in their class and they like him and he is doing well. This is something I have never experienced in his whole school career. It’s changed his life. He’s a part of Dillingham [elementary school] because of this program. My son, Chase, started 4th grade a couple of weeks ago and went through all of the usual reading assessments. His teacher told me he came in third in the class…and first in comprehension! THANK YOU for all that you have done for my son to help him become an excellent reader and a confident student. When I was in third grade, I was a very poor reader (15th percentile, nationally). Now I’m in the 7th grade, and I’m getting straight A’s (99th percentile, nationally). Before Read Right, this student always had a question mark on her forehead…She didn’t quite understand. Now she really comes through with understanding! I’m very impressed with what has happened with our kids at the junior high level—very impressed! I am stunned by the speed at which kids can progress. In a world of expensive programs, this one seems to be a standout. It produces measurable results in a short amount of time. It is money well spent. I’ve been told I was stupid, unteachable, you name it. It hurts. I’ve just wanted to feel normal. Read Right gave me a gift, the knowledge that I can achieve my goals. It is amazing that our employees achieved so much so quickly. You promised and you delivered in terms of the speed to go from one reading level to another. Read Right has exceeded what we expected.